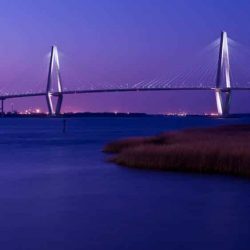 "... from cuisine to music to the arts, the Low Country is a thriving cultural center..."
The South Carolina Low Country Stretches from Murrell’s Inlet to just below Charleston. In that small stretch of coastline lives some of our country’s greatest sorrow. Yet it is filled with tremendous promise. 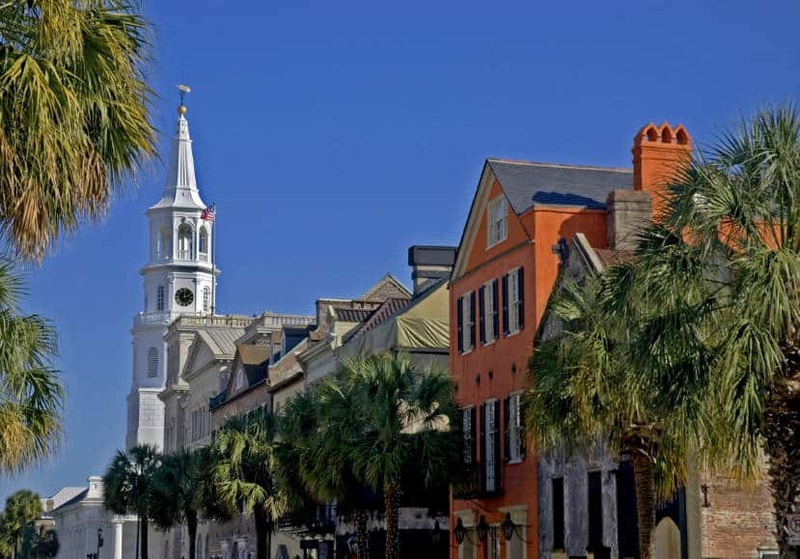 Charleston was one of the earliest established ports in the United States, importing and exporting goods and slaves from across the globe from the early 1600’s into the mid-1800’s. In fact, the Port of Charleston saw the import of more slaves from Africa than any other port in the United States. A lot of time has passed since slavery was a booming business in Charleston. While the old scars remain, the transformative outgrowth from this community of people has changed the low country and the world. From cuisine to music to the arts, the Low Country is a thriving cultural center. 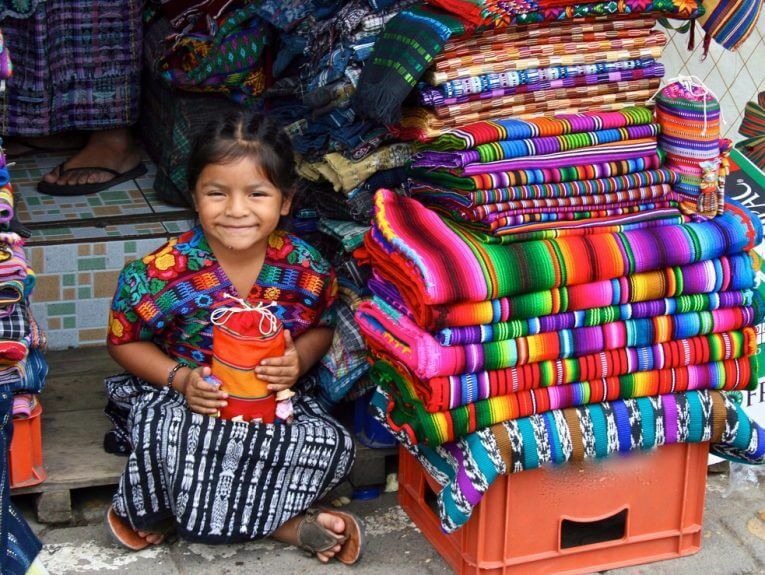 We want you to experience all of it through a missions trip or pilgrimage. Celebrate the Eucharist on the beach at sunset. Visit the Historic All Saints Church and graveyard in Pawley’s Island. 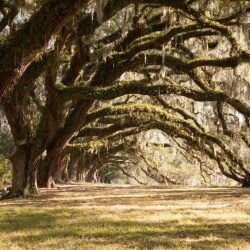 Take time to meditate and pray in wonder-filled grove of live oaks. Kayak on blackwater through the ruins of an old Rice Plantation. 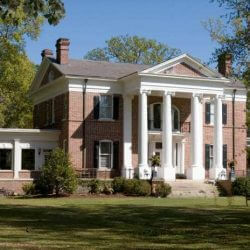 Discover what life was like as a slave by exploring a restored plantation. Learn about the impact of Gullah culture at the Gullah Museum. Serve in a food bank that serves the 11 coastal counties of South Carolina. Glean, harvest and prepare gardens for those in need. Work on an environmental beautification project. Day 1 – Welcome to the South, Y’all! 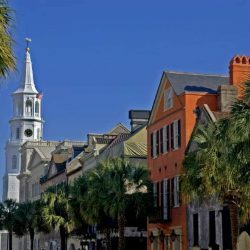 Welcome to Charleston, one of the oldest and most unique cities in the United States. 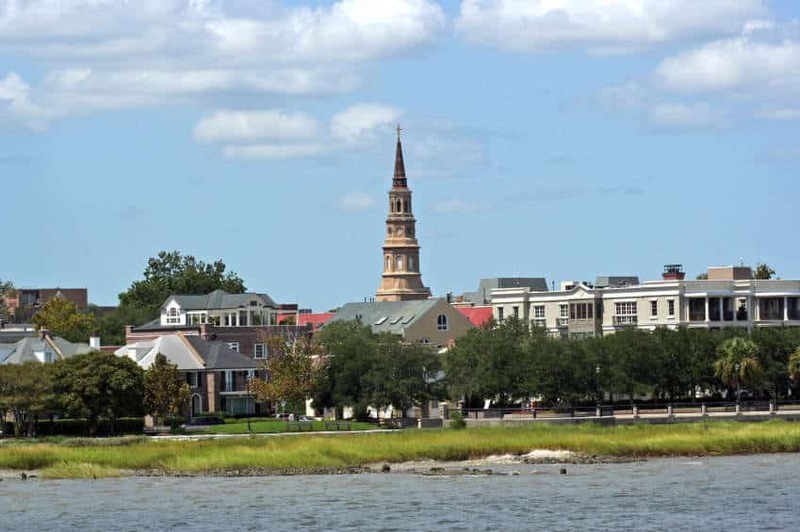 Since the mid-1600’s Charleston has made its mark, not just on the South, but on the nation. 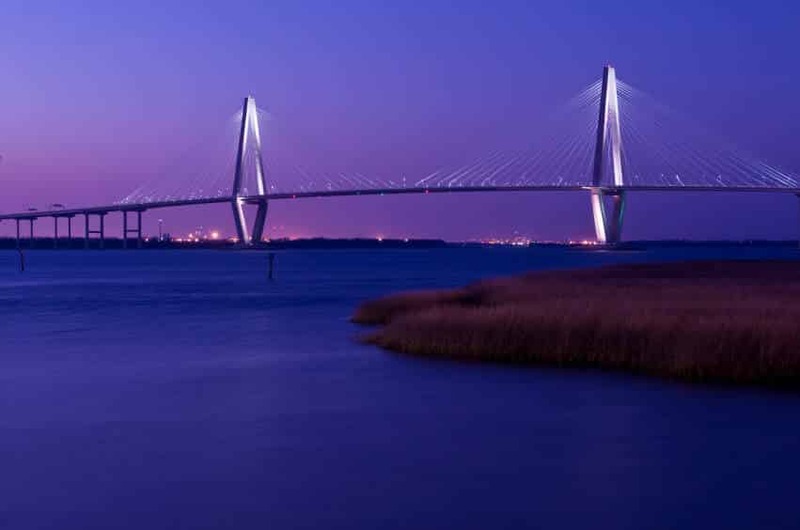 Known for its rich history, beautiful architecture, temperate climate, and southern charm, Charleston is bound to make any sojourner feel right at home. Our journey begins with a time to get acquainted with our home for the week. 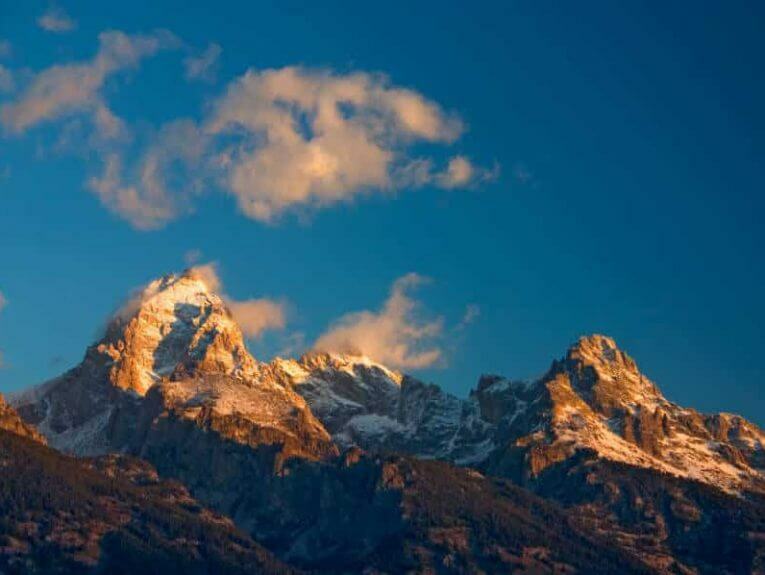 Where will we encounter God during our times of prayer, exploration, and service? The words ‘sacred’ and ‘holy’ are words we hear a lot when we talk of pilgrimage, but what do they really mean? The dictionary defines both as something that is ‘set apart’ or ‘dedicated to’ a spiritual purpose. Today we will have the chance to meet some men who have chosen to set their lives apart. 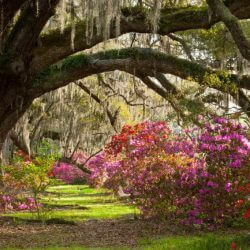 Mepkin Abbey is a community of monks on the site of the historic Mepkin Plantation north of Charleston. Following The Rule of St. Benedict, the monks at Mepkin Abbey devote their lives to prayer, spiritual study, work and hospitality. We will visit the monastery and learn of the life and work of the brothers, and we will devote some time to serving this unique community. In the evening we will enjoy the first of our Stone Soup Suppers, and then gather for our evening discussion, where we will consider the ways that our own lives reflect holiness. 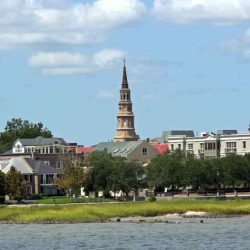 Charleston’s location is unique and strategic in many ways. 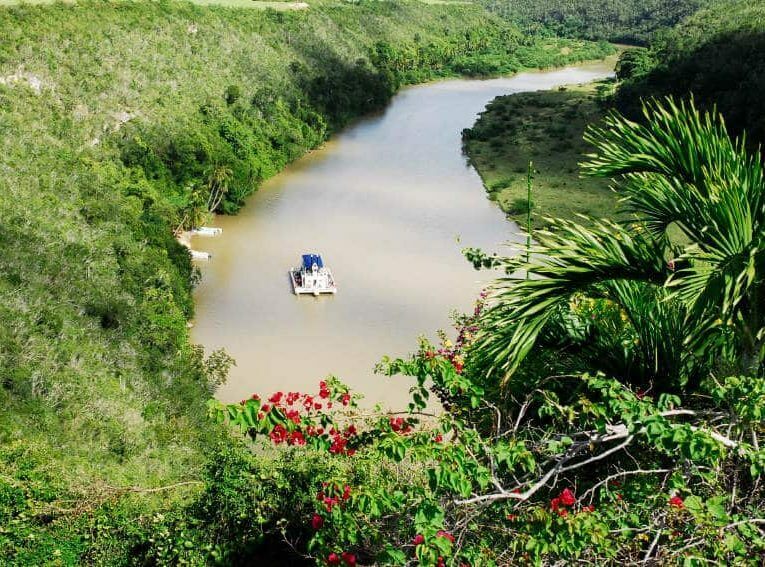 The city is situated on a harbor created by the confluence of two rivers and the Atlantic Ocean. 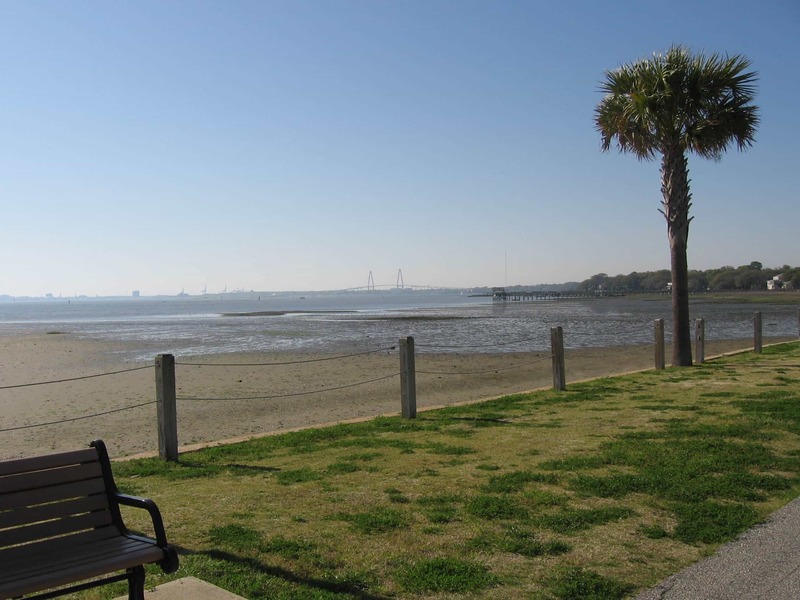 It is also geographically halfway up the coastline of the state of South Carolina. This placement has historical, cultural, and ecological significance, and all of those things will come into play this week. Our journey today will include some time devoted to an eco-service project as well as time to see a bit of historic downtown Charleston. As we work, and play, and pray today we will discuss the ways we encounter God at the strategic corners and crossroads in our lives. 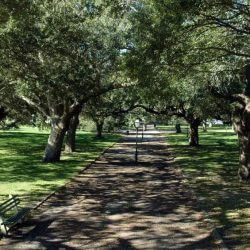 “Home is where the heart is.” In a place like Charleston, this is very true. Cultural and historical roots run deep, and people go to great lengths to protect the things they hold dear. We will be thinking about our own hearts and homes today as we venture forth to serve and explore. First, we focus on Earth as our home as we tackle another eco-project. Later in the day we will explore the historical home of Charles Pinckney, one of the principal authors and signers of the US Constitution. Against this environmental and historical backdrop we will immerse ourselves into another Stone Soup supper and discussions about the facets of home that dwell in pilgrims’ hearts. Almost every culture is a unique blend of different elements. 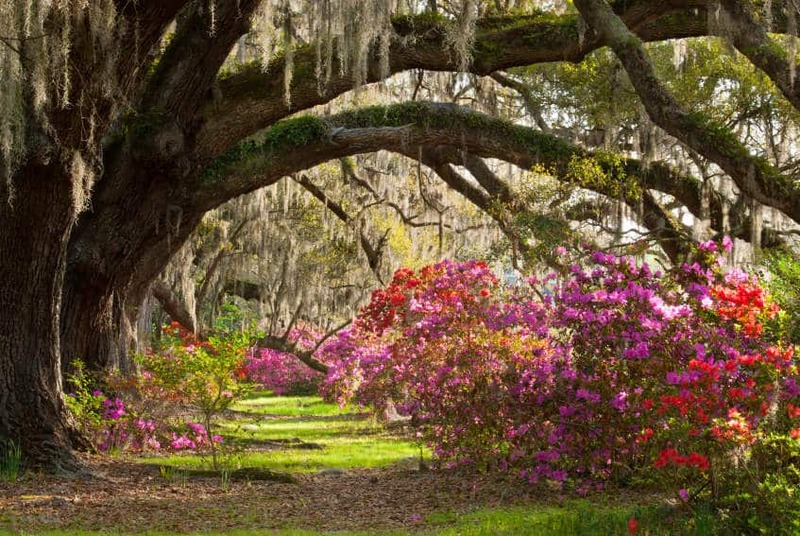 The early colonists, the planters & plantation owners, the African slaves, the reconstructionists, and the tourists have all added to the mixture that gives the Low Country its special flavor. Today we will get a taste of that mix as we visit various parts of the area. We begin at the Avery Center at the College of Charleston. 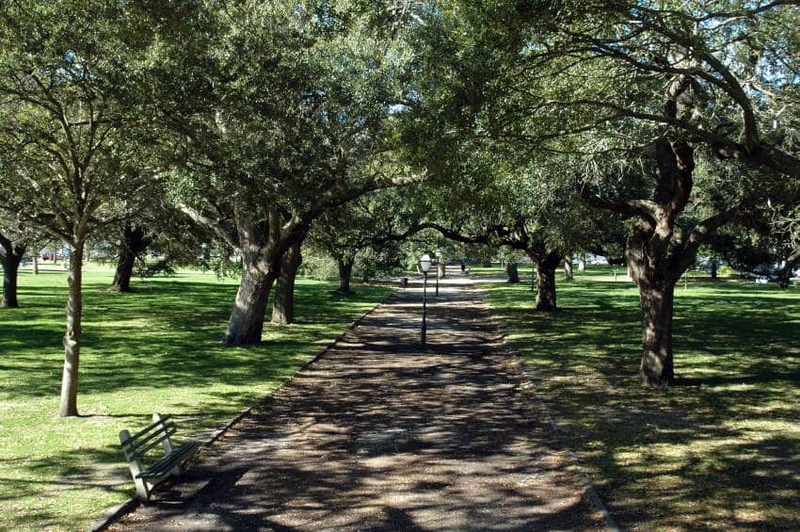 The Avery was established to collect, preserve, and make public the unique historical and cultural heritage of African Americans in Charleston and the South Carolina Low Country. Next it’s off to Market Square and the Saturday Farmer’s Market. 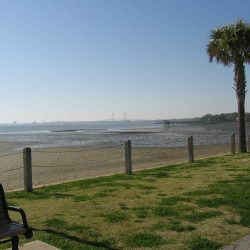 We will end our afternoon with some time spent on John’s Island seeing one-of-a-kind sights and visiting Folly Beach. Our Sabbath will be spend in thanksgiving and remembrance. We will begin our Sunday in celebration of the Holy Eucharist at a local parish. 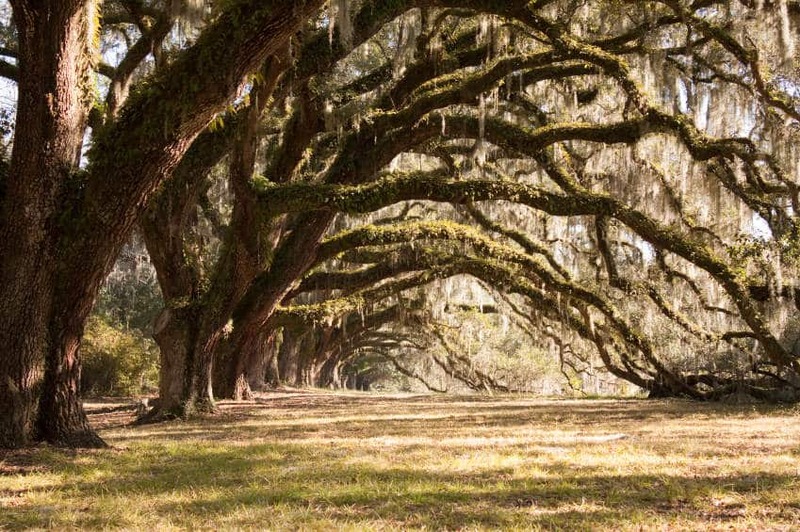 After our midday meal we will round out our day with an adventure: a Blackwater kayak trip, which begins on Quenby Creek and twists along the historic banks of Quenby Plantation. During this adventure we can explore an English church called Pompion Hill Chapel attended by French Huguenots and European Settlers hundreds of years ago. As we remember the faithful that have gone before us, we will take note of the way God works in our own lives. We wind up our final Stone Soup meal with some thoughts about the most memorable meal of all. We will begin our final full day in the South “out in the country.” We will visit Drayton Hall, one of the historic plantation homes just outside the city. We will think about what it was like in the early history of the area to go to Charles-town for a visit. We will head into the Downtown area for a final time of fun and exploration. As our time in Charleston draws to a close, we will have one final Celebration together as we share the stories of our week Down South. Day 8 – Y’all Come Back! We have enjoyed a culturally rich week here in Charleston. We will pack up and say our goodbyes today. As our pilgrims head back, we send them with our prayers that they will continue to live each day experiencing the wonder of a life lived as pilgrims.